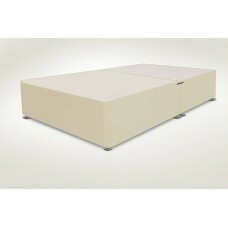 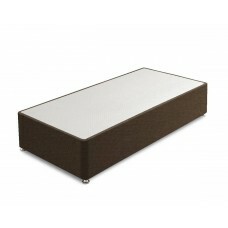 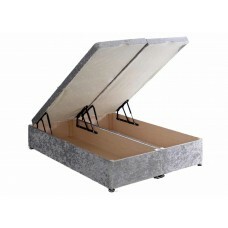 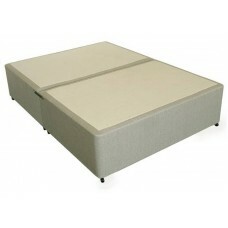 Divan bases are perfect for those whose bedroom space is limited. 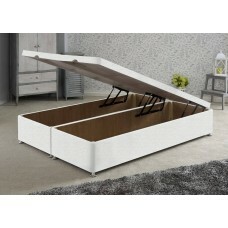 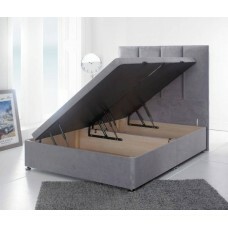 You can easily tuck away anything lying around into tidy draws that slide perfectly under the bed. 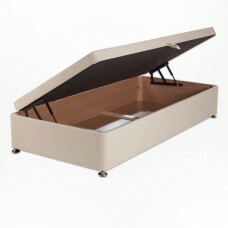 Out of mind and out of sight. 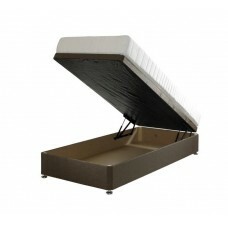 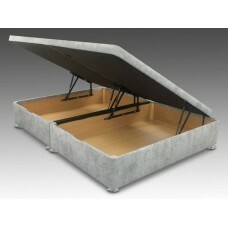 Divan beds are upholstered and match functionality with style. 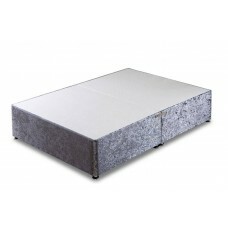 Available in a range of styles take a look through our complete divans collection here. 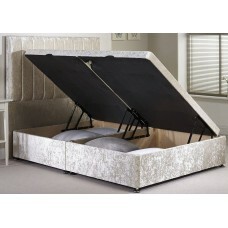 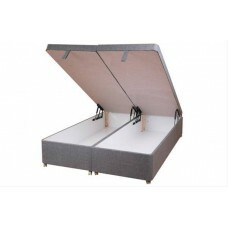 Made in the UK by Dura Beds A quality renowed manufacturer and member of The National Bed Fede..
High quality ottoman divan base 90cm x 190cm Other sizes available and end opening Various fabric..